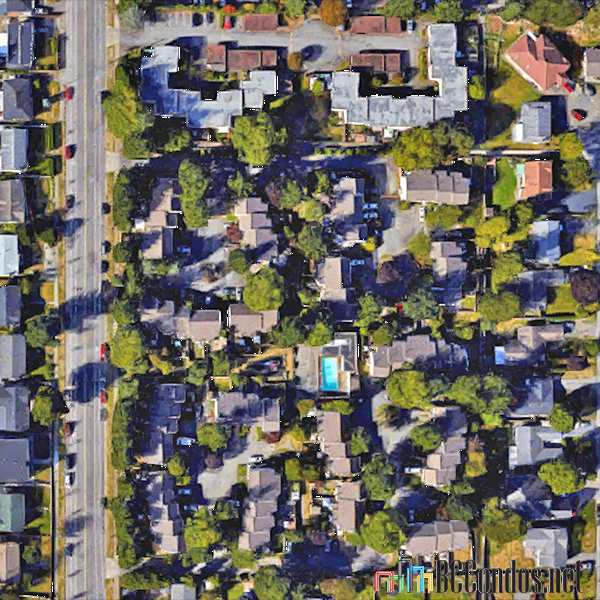 Surrey Meadows - 9324 128th Street, Surrey, BC V3V 6A4, 3 levels, 74 townhomes, built 1973, crossing roads: 128th Street and 93rd Avenue. 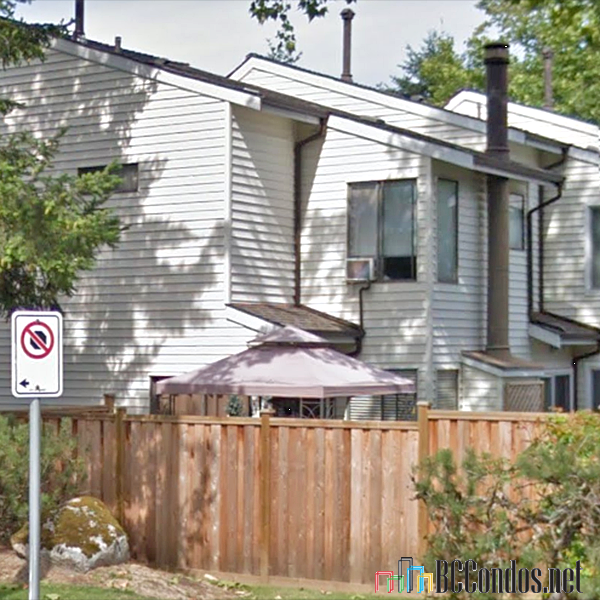 Surrey Meadows is a family-friendly townhome community set within Queen Mary Park community of North Surrey. 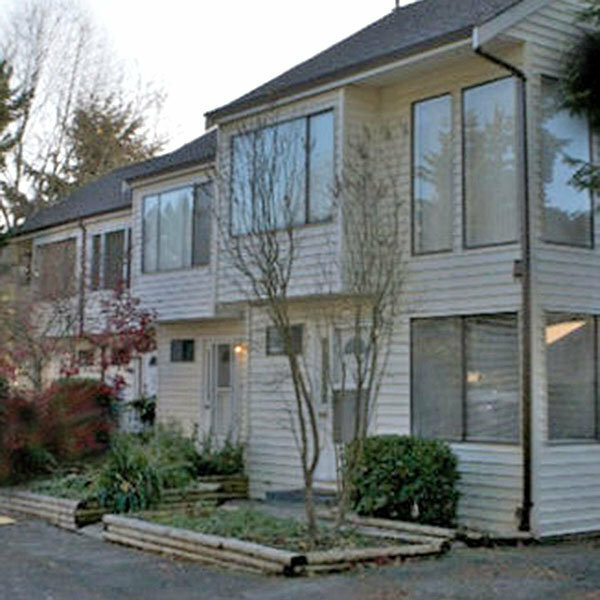 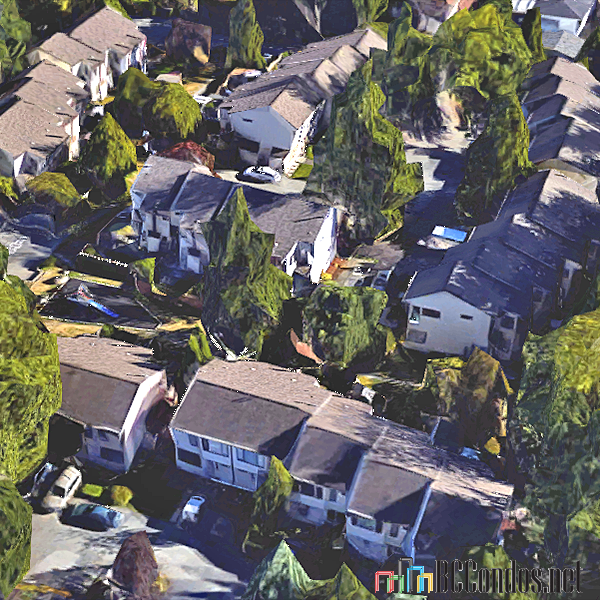 This complex consists of 74 three and four bedroom townhomes ranging over to 1800 square feet in the five buildings located at 9340, 9348, 9358, 9382, 9324, 9380, 9360, 9368, 9340, 9348 and 9388 128th Street.